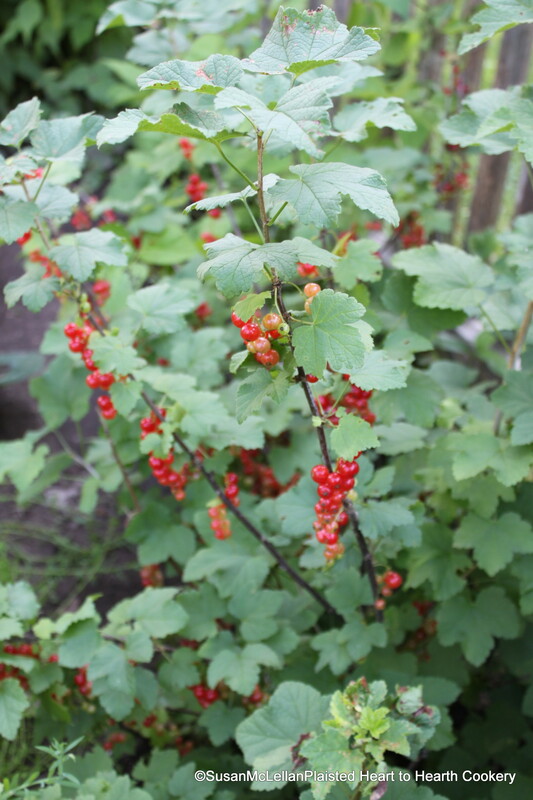 Currants are small, delicious berries borne on bushes that belong to the genus Ribes and native to the northern latitudes of both Europe and North America. Currant canes are spineless and bear 8 to 30 clusters of fruit. There are two kinds of currants: the Ribes genus that you mention — a red or black berry, and the Zante, or Corinth grape — a small sweet seedless raisin.